A Long Distance Hiker's Best Friend. 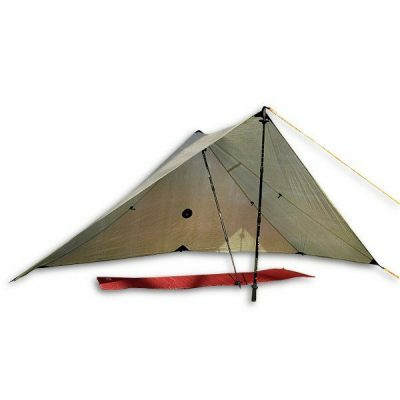 With a closed rear foot triangle and overhanging beak at the head, the ultralight Patrol Tarp is truly a long distance hiker's best friend. The front can be pitched low and wide, partially closing off the beak end for protection from high winds and other inclement weather, or pitched high during fair weather for maximum ventilation. A Long Distance Hiker’s Best Friend. 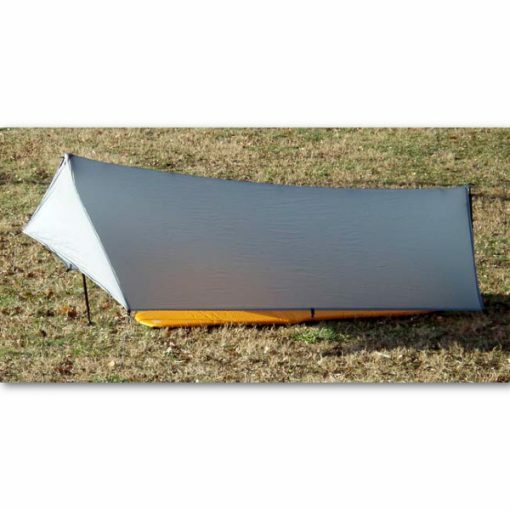 s to form a two wall modular ultralight tent system with bug protection. 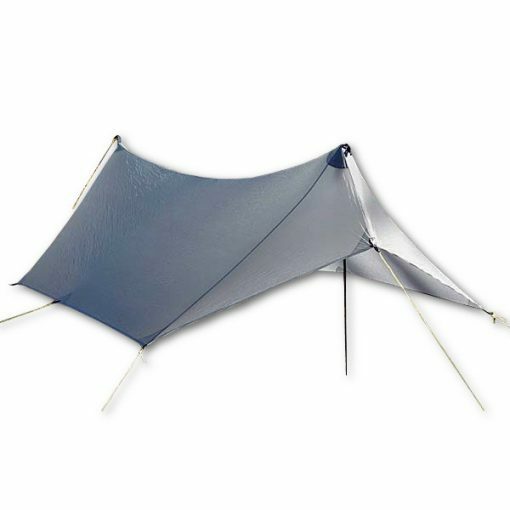 The Patrol Tarp is available in two sizes – solo and duo – as well as in a range of fabrics, weights, and colors to meet your outdoor (and fashion) needs. The CF Tarp Poles do not fit the DUO size tarp. The Duo patrol requires two trek poles. Visit Fabric Mojo for more information on our fabrics. 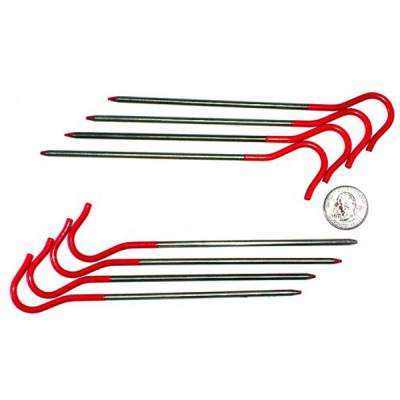 • Fast Set Up: Stake out rear corners, set rear pole, set front pole, stake out front corners! 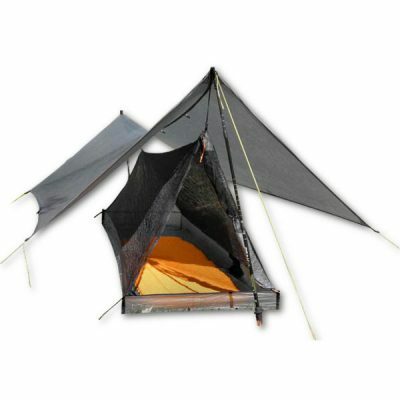 • Interior ridgeline gear hang loops for tying up bivy hoods, bug nets, etc. NOTE: The SilNylon version of this tarp requires user seam sealing! Check out the “Seam Sealing” tab for instructions & tips. 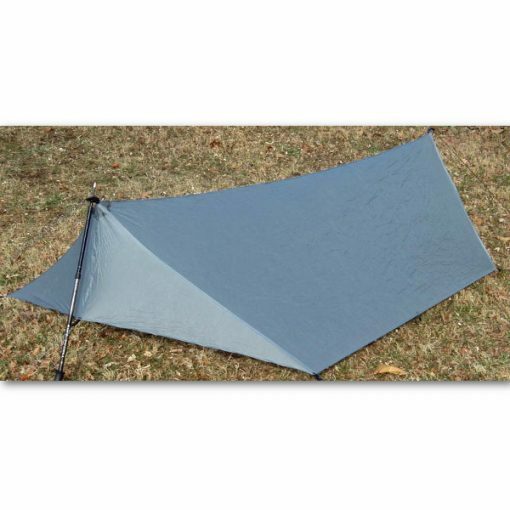 The SilNylon version of this tarp requires seam sealing, which is why we include seam sealer with all our SilNylon shelters. 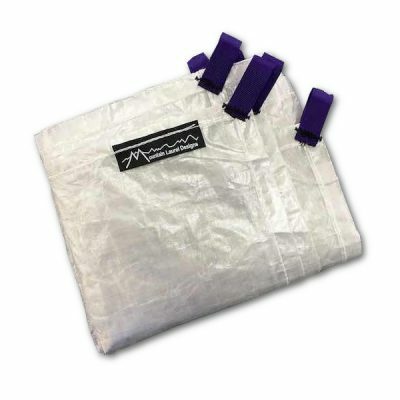 You can seam seal this tarp yourself in about 30 minutes with the supplied seam sealer OR as an extra service we can do it for you! 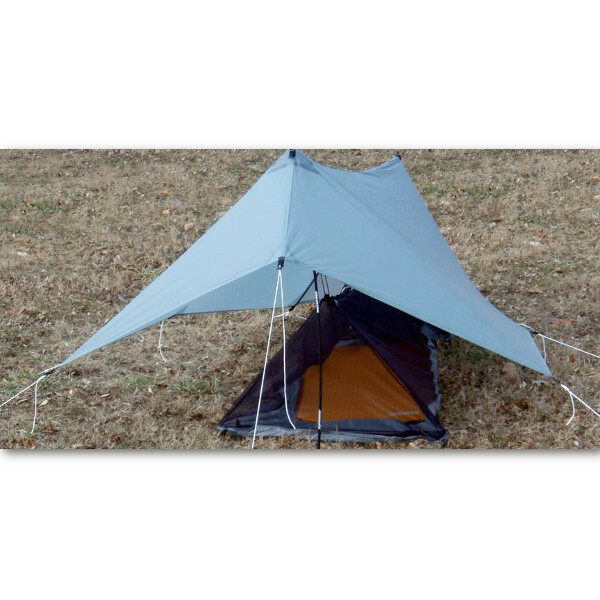 The regular CF Tarp Poles do not fit the DUO size tarp. The Duo patrol requires two trek poles. I love this tarp! It protects a lot more than you’d anticipate. I’ve stayed perfectly dry under pouring rain. You have to pitch the tarp a little bit lower which makes getting in and out a slightly more difficult, but it’s not an RV you’re going in and out of all day, it’s shelter for the night. Plus, with that low weight, it’s hard to beat. I’ve carried a Patrol on two of my thru hikes, and it performed flawlessly. 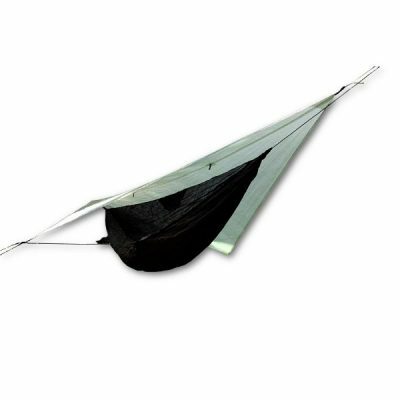 Over 5000 miles on one ultralight tarp makes it not only weight conscious, but well worth the investment. I pitch mine close to the ground, blocking windswept rain from entering the sides or rear triangle. The construction is stellar! Seams are reinforced for strength and durability, the shape of the tarp keeps it from being blown over (practice proper tarp setup BEFORE a nasty storm! ), and it disappears in your pack. Love this tarp. 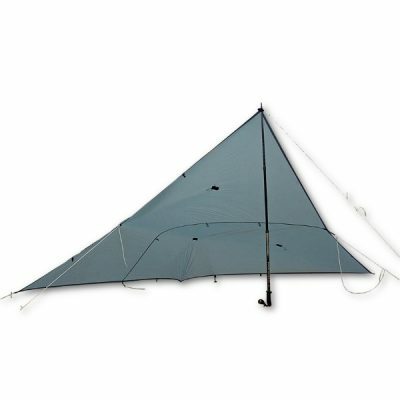 Super easy to pitch, super light, and is designed/constructed with expertise. Had a pop up shower hit on the trail on my last hike, and had the tarp up (quick pitch without staking out the beak or making adjustments) in under 2 minutes to get a quick and easy shelter from the rain. 3 people, indian style inside, plenty of room and just chatted for a bit until it passed. We were the only dry people on the ridge when the rain passed! So hassle-free that I didn’t even think twice about the effort needed to set up – it’s just a really well designed system. Also love the duo Serenity Bugnet that I paired it up with!